At Glasxperts, we have carefully curated a portfolio of modern glass door designs and glass window frames that are the perfect combination of form and function. These styles are available in aluminium, wooden and uPVC frames to suit your need. Whether you need glass door designs for office or wood or uPVC window designs for homes, we have them all. One of the most common window designs for Indian homes, casement windows open horizontally as they are hinged on the side. If these windows are accessible from the outside, then toughened glass window designs are recommended. These windows open in a vertical fashion as compared to casement windows due to their hinging at the top instead of sideways. These windows serve as an umbrella against the sun and the rain. Awning windows are available in uPVC, aluminium and modern wooden window designs. These are more luxurious windows which protrude outward from the building to impart a regal look and ample light inside. Wooden window frames for bay windows is an aesthetically pleasing combination. 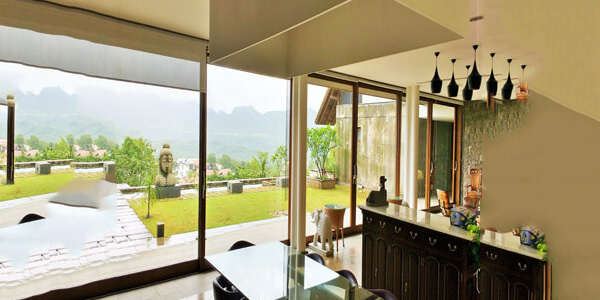 As one of the best space saving architectural installations, sliding windows employ a roller ball mechanism to slide horizontally in order to open or close. These windows involve a combination of other styles and are available in a huge variety of shapes and designs. 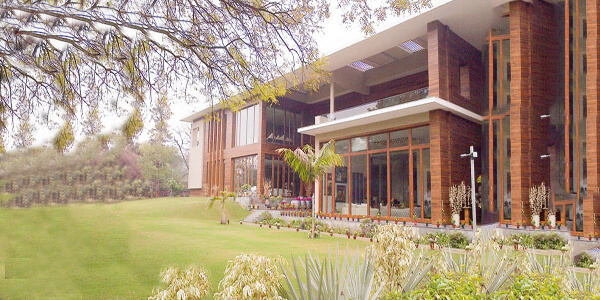 These are one of the most common aluminium, wooden and uPVC door designs for Indian homes. 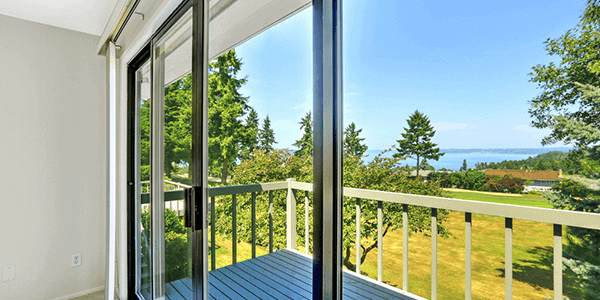 Also known as French doors, these are perfect for patio and balconies. 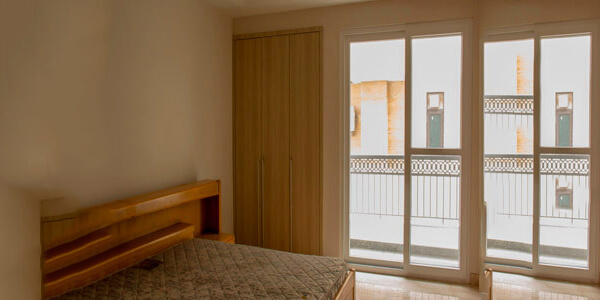 The perfect counterparts to sliding windows, aluminium, wooden and uPVC doors and frames with sliding mechanism are ideal for apartments and homes where space is at a premium. These are elegant glass door designs with wooden frame made from Accoya high performance wood, adding a royal touch to your home’s interior and exterior. For retail stores and other commercial establishments, this is the ideal wooden glass door design for entry that is the perfect blend of striking aesthetics and solid security. Apart from the above-mentioned styles, Glasxperts also has the latest staircase glass railing designs wherein your home or office’s staircase is made from premium toughened glass which is 100% safe and secure. These glass staircase designs by Glasxperts promote the aesthetics of the space and make it brighter by reflecting light and creating an illusion of space. Additionally, Glasxperts also provides walk on glass flooring designs that have become quite the novelty these days.